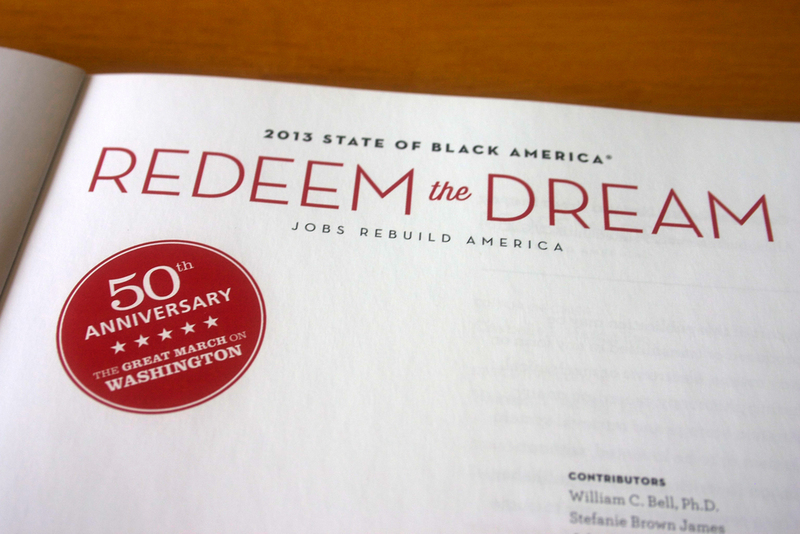 For the 2013 State Of Black America, titled Redeem the Dream: Jobs Rebuild America, the National Urban League wanted to commemorate the 50th anniversary of the March on Washington for Jobs and Freedom as well as the 150th anniversary of the Emancipation Proclamation. 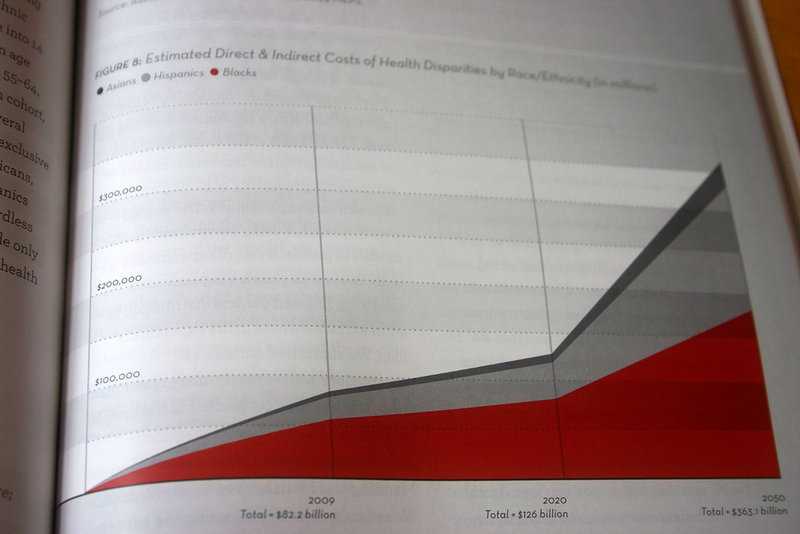 The design that Untuck presented was very different from past SOBAs. We created two different covers, featuring both a young boy and a girl, who represent the American dream and protesters marching forward. The cover was done in two colors, black and a metallic gold ink, to commemorate the 50th anniversary. 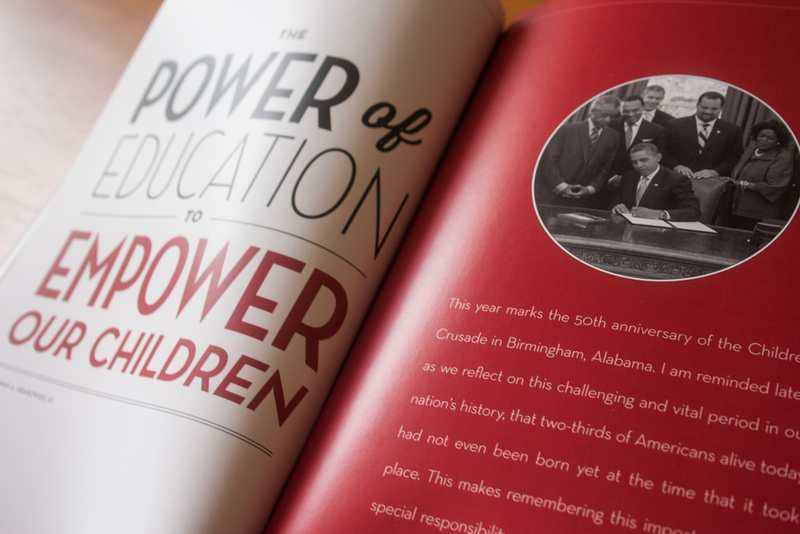 The typography throughout the book drew inspiration from the protest signs that were used at the march.